BOB, Apr. 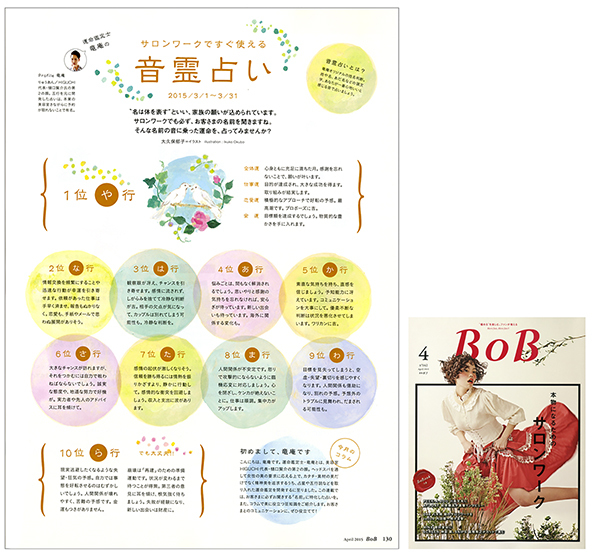 2015ボブ, Apr. 2015 | 大久保 郁子 | BUILDING CO., LTD.